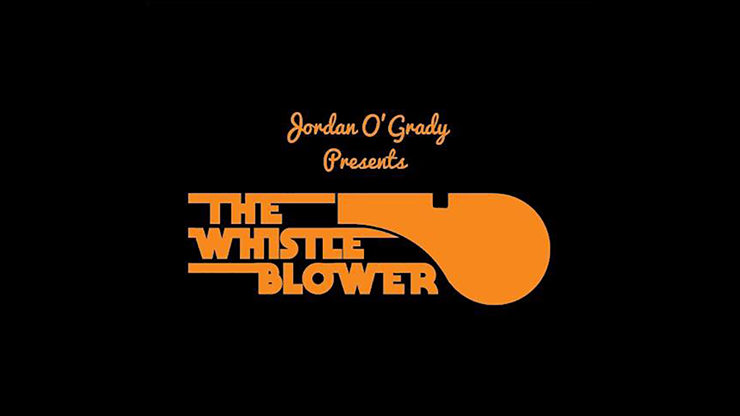 Long awaited to the Modern Practical Joke Range is The Whistle Blower by O'Grady Creations. After the ongoing success of his Divers Lung Tester, Jordan O'Grady has managed to redesign the workings of his bespoke prank prop and hide them in what appears to be an everyday survival whistle. Completely self-contained, The Whistle Blower does everything the Divers Lung Tester does, but with the added advantage of being able to fit into a pocket. 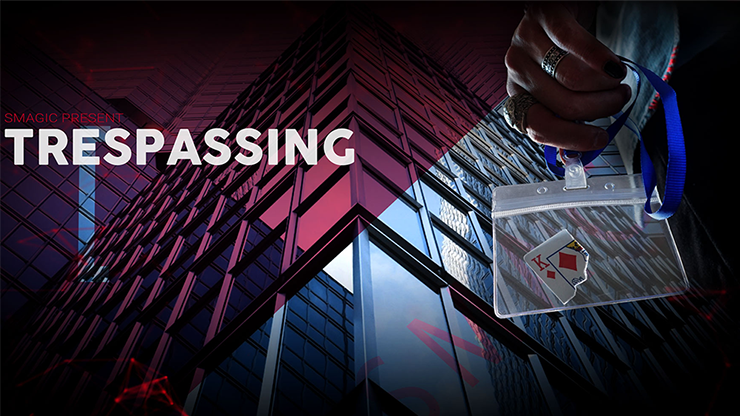 You will certainly be a talking point with The Whistle Blower in your everyday carry! "A perfect portable version of my favorite gag!" 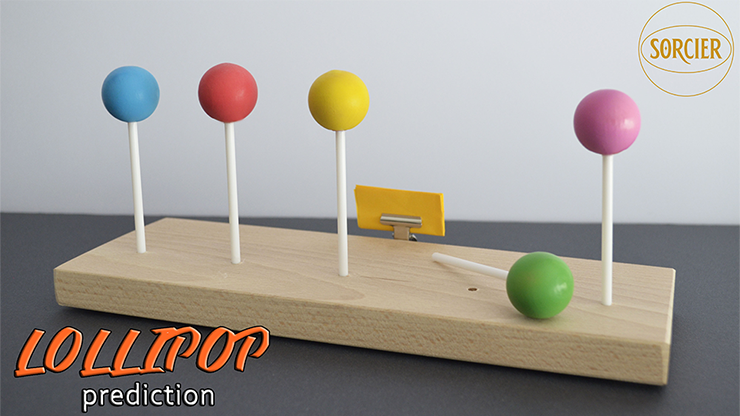 "This is a beauty, it brings the classic Lung Tester with all its fun into a perfectly natural prop, just love it. Pocket prank at its finest." 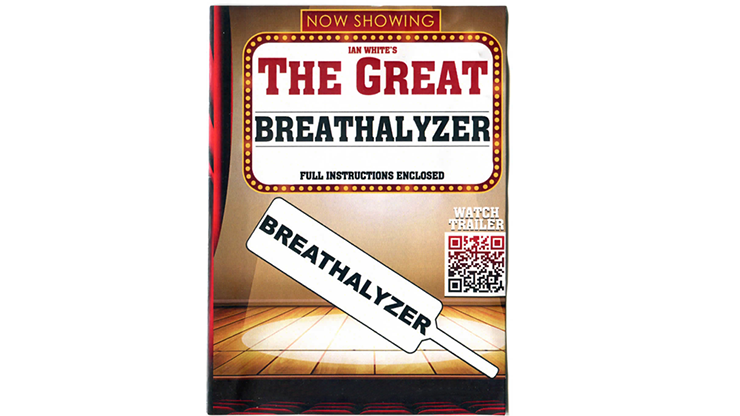 "I loved The Divers Lung Tester from the moment I saw it. Now I can take one everywhere I go with The Whistle Blower. I'm gonna torment people with this." The Whistle Blower is sold as a novelty. Picking someone who you think would enjoy this makes sense. We have noticed that occasionally people with contact lenses get some powder in their eyes -- it can bother them for a time. You might consider that in deciding whether to let them use it. The best powder to use is pure cornstarch or extra dry baby powder that does NOT contain "talc".